Scotland -- Social life and customs -- 20th century -- Fiction. Anthony Award for Best Paperback Original, 2014. 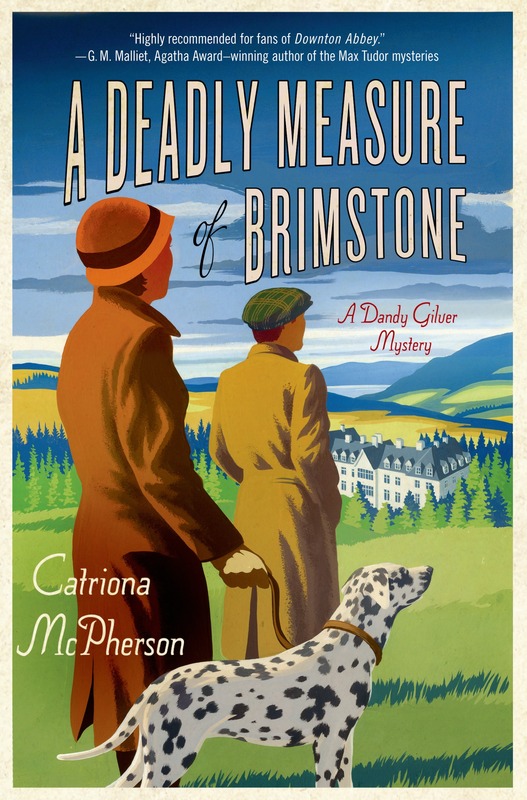 Sue Feder Historical Mystery Award, 2015.